CD redesign package for musical group, ACE OF BASE. 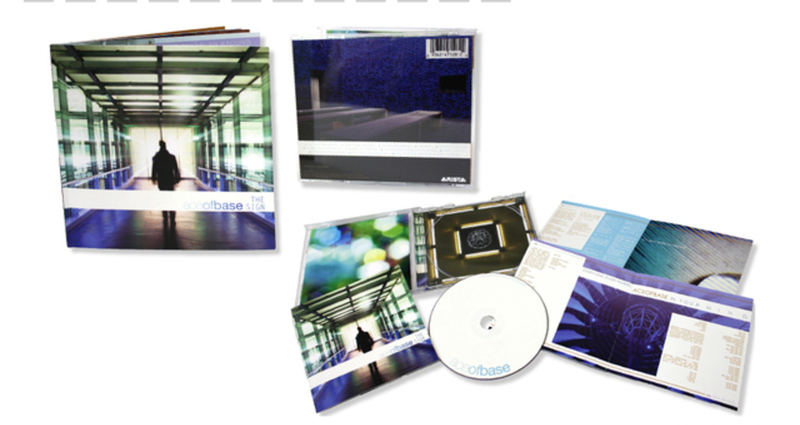 This project required a complete redesign of a previously published album package. The challenge was to produce a new and improved CD booklet while being mindful of the tonality and personality of the artist(s).